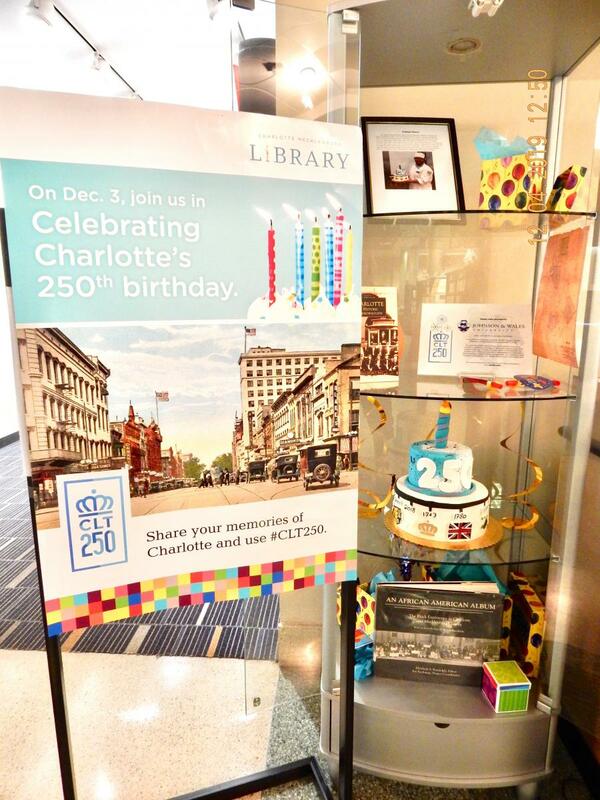 Charlotte turned 250 on Dec. 3, 2018, and like any proper birthday celebration, there was plenty of cake. 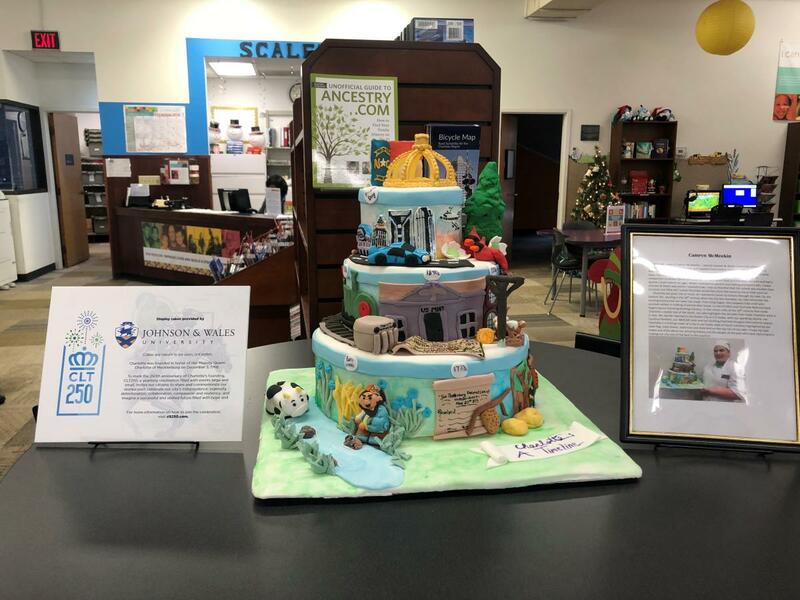 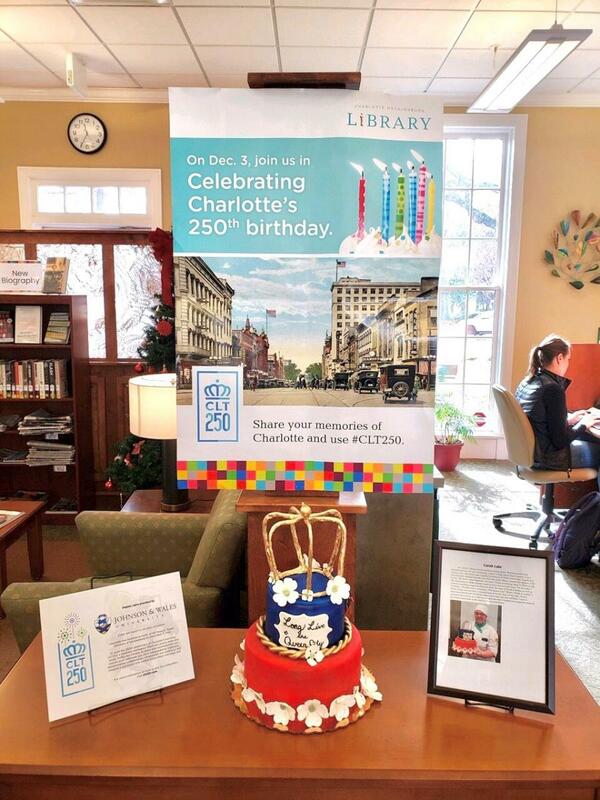 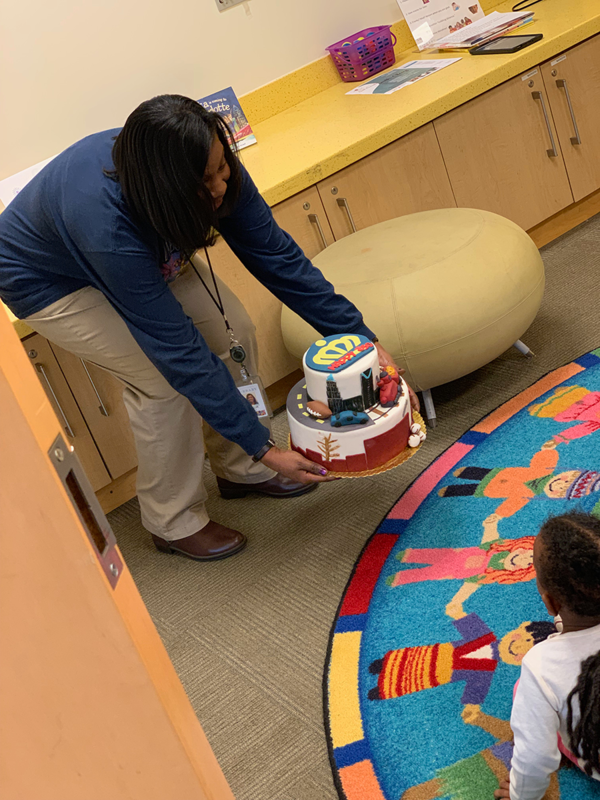 Johnson & Wales University students made stunningly beautiful cakes for 15 our branches. 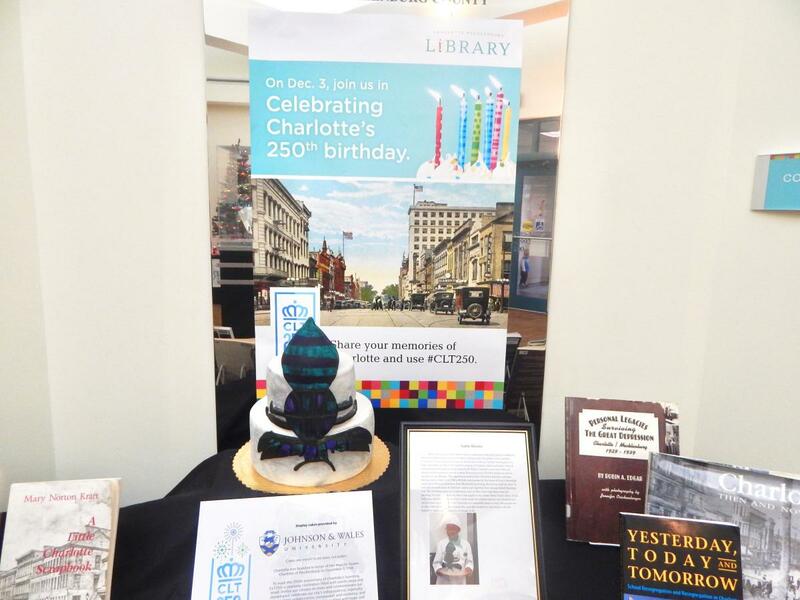 Each cake focused on an aspect or celebratory element of Charlotte's history (Fancy a Hornets cake anyone?). 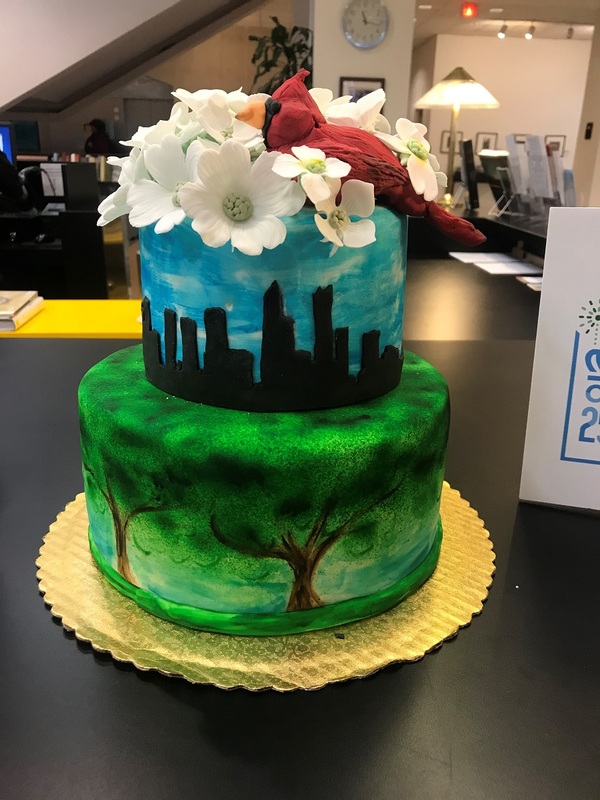 We've provided a sampling of the cakes below. 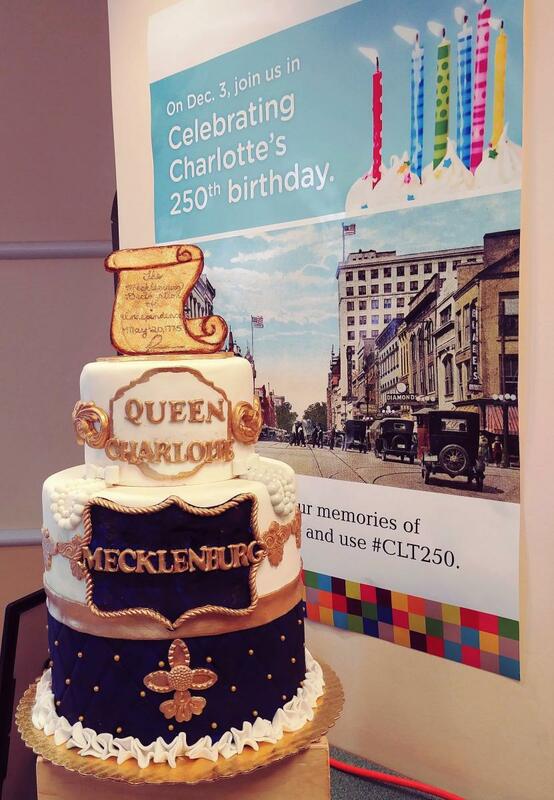 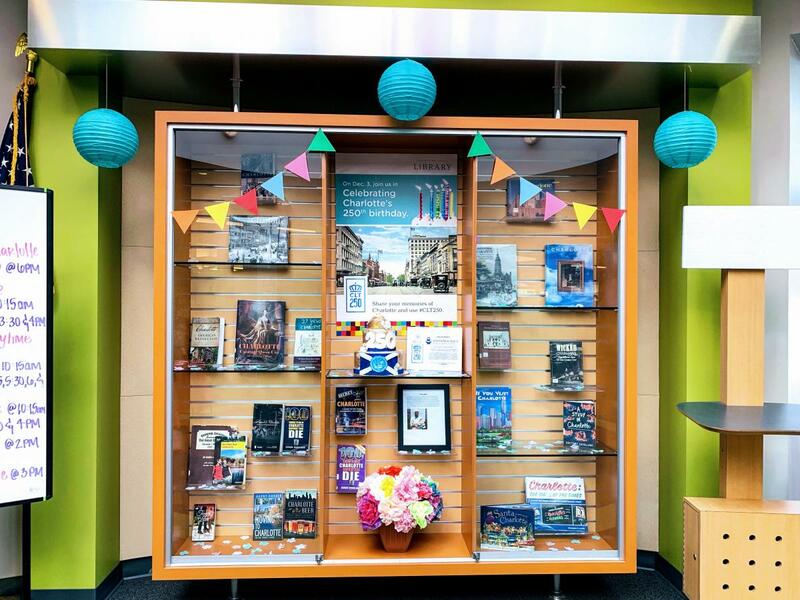 Now that we've celebrated Charlotte's history, dive deeper into your own history with Charlotte Mecklenburg Library's free access to Ancestry.com inside any of its branches.